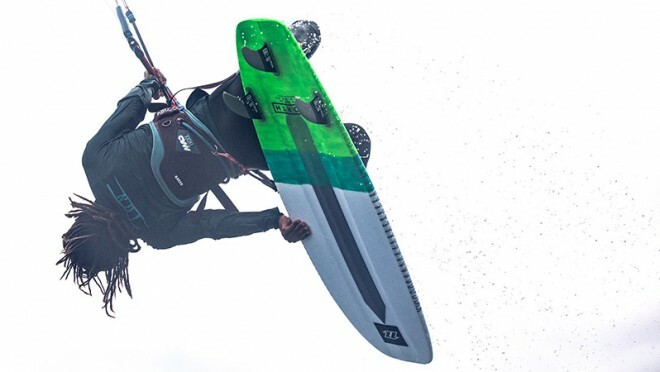 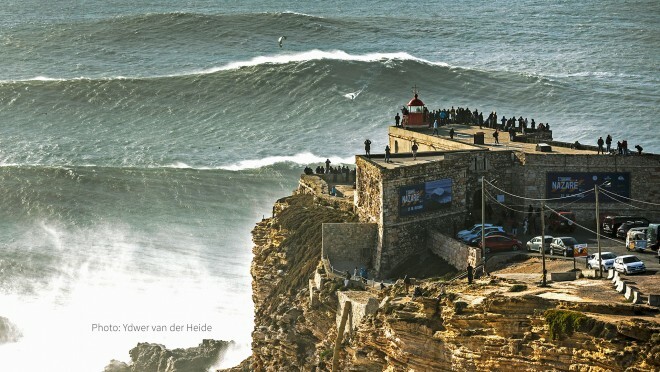 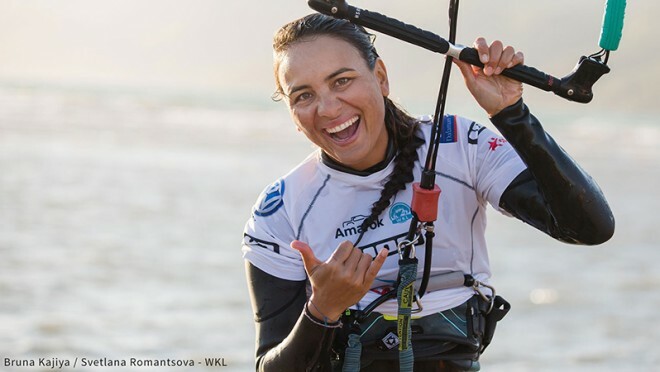 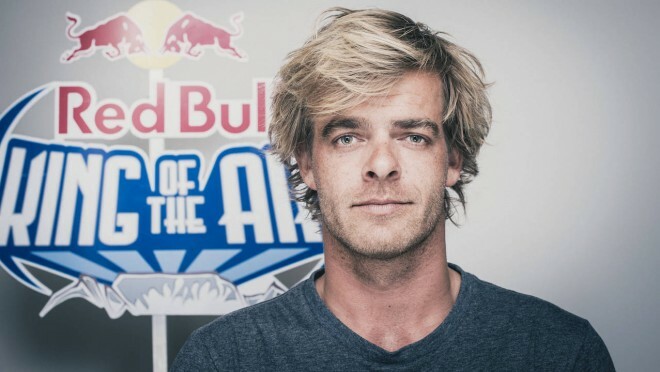 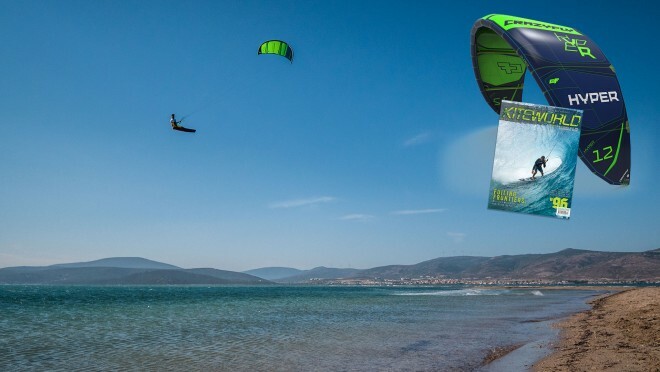 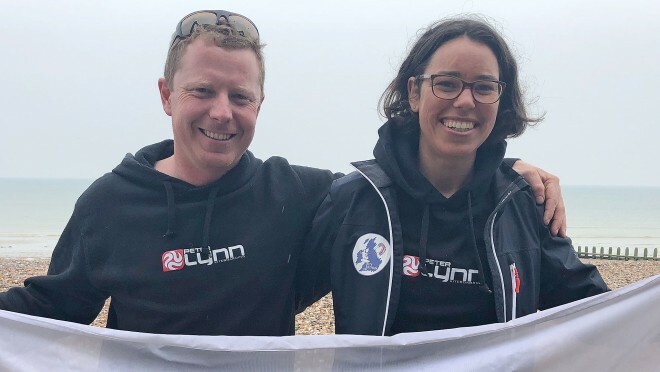 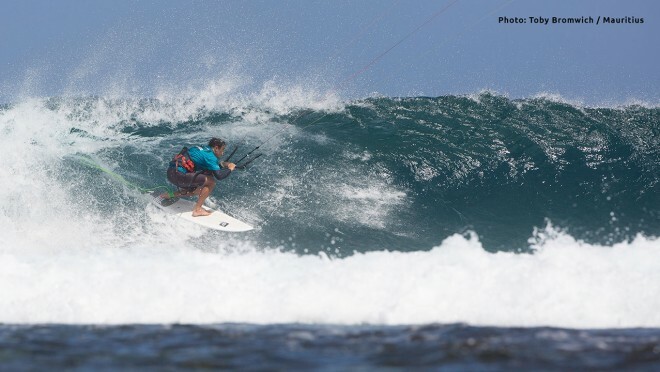 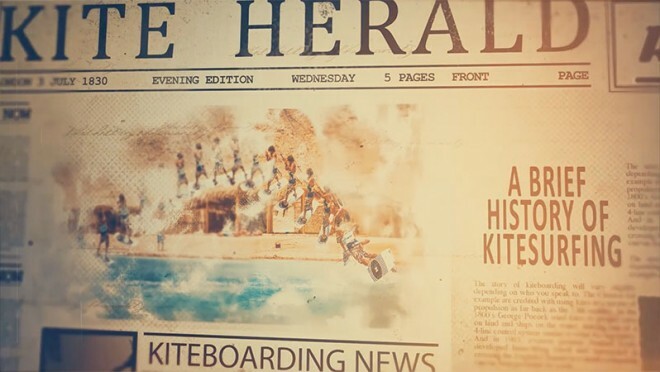 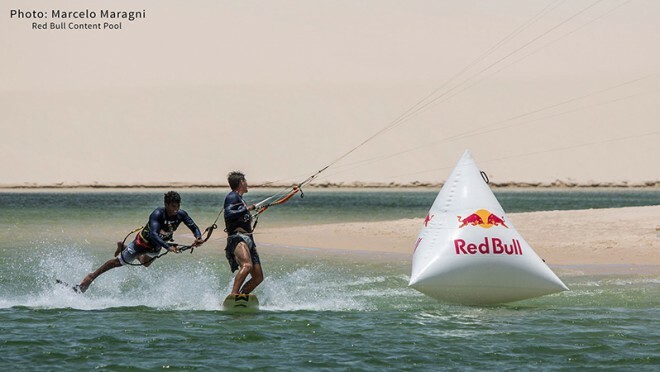 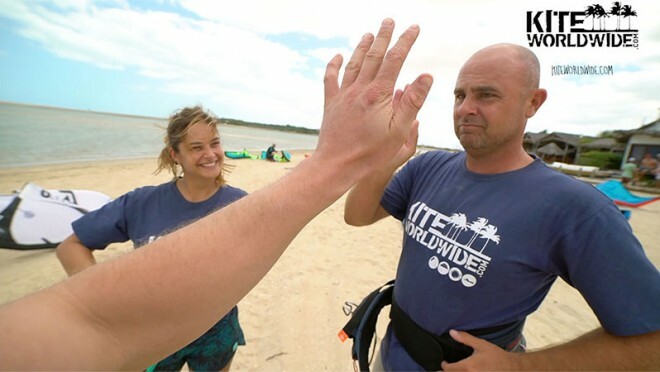 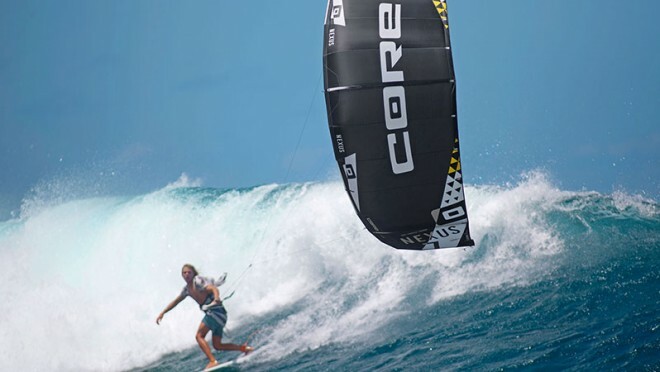 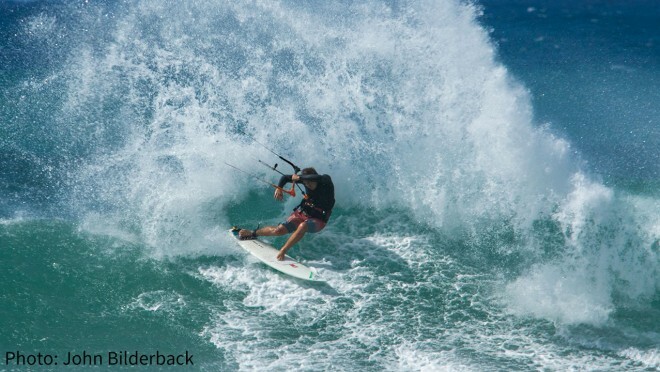 The Kite Show is a free to watch TV-style show all about kitesurfing. 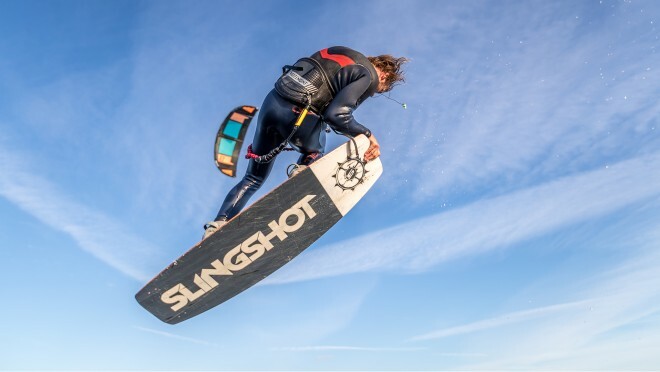 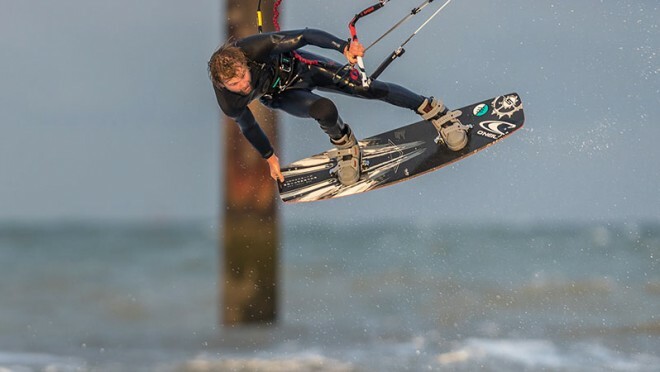 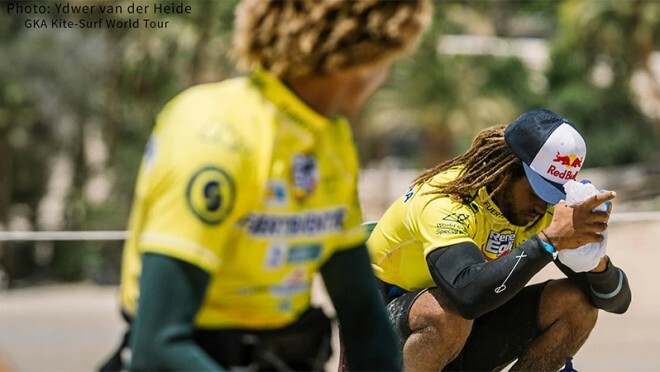 Featuring interviews and profiles with World Champions and top professionals from the world of kiteboarding, we also get the low down from equipment designers, go behind the scenes with incredible photographers and more. 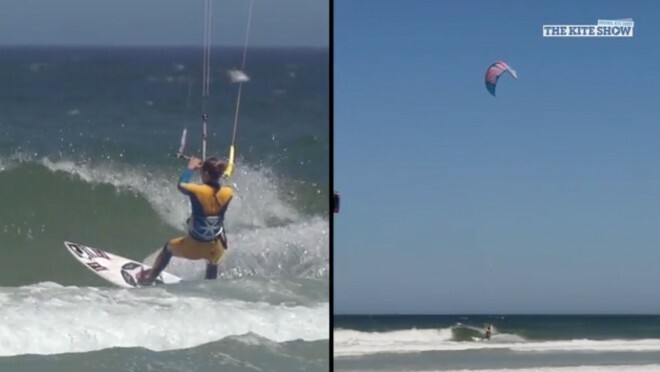 Each episode features original video content, the latest news, kitesurfing technique tips as well as the hottest action from around the world, so whatever type of kiteboarding / kitesurfing you're into, we've got the kite candy for you! 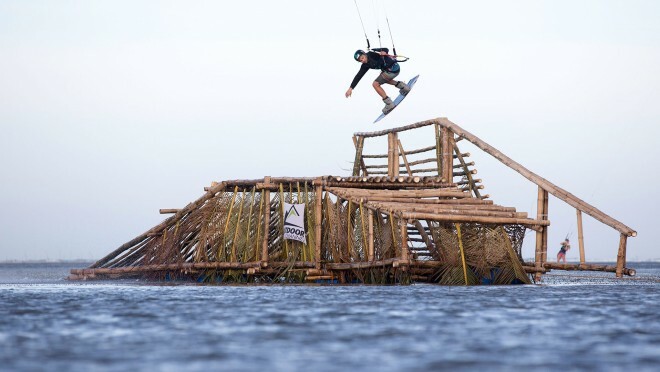 EPISODE 23 – 2016 WRAP!